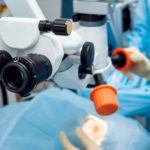 The average out-of-pocket cost of cataract surgery is $3,500 per eye, based on the most recent estimates (updated March 8, 2019). 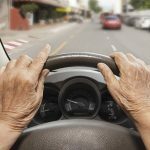 This reflects a standard cataract surgery procedure not covered by private insurance or Medicare, both of which would offset the out-of-pocket expense. 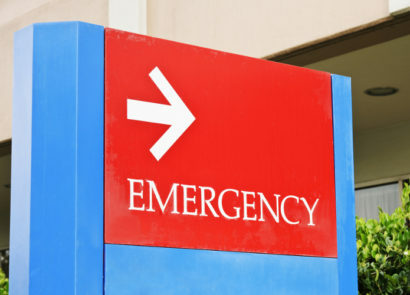 There is generally an additional expense for the anesthesiologist of about $250. Most cataract patients in the U.S. are over 65 years old and are therefore covered under Medicare. Those who aren’t eligible for Medicare but still require surgery, typically have some sort of private insurance coverage, the extent of which varies from plan to plan. 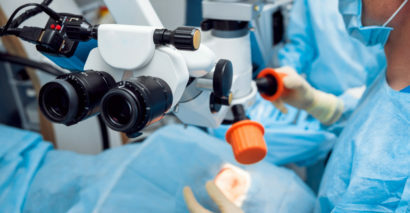 The cost of cataract surgery can also be influenced by which technologies and techniques are used. Laser-assisted surgery is becoming a popular alternative treatment method, and can cost up to $1,500 more per eye. The type of lens implant (IOL) chosen also influences the cost. There are two basic categories of premium IOLs: toric IOLs to correct astigmatism and refractive IOLs (Crystalens, ReSTOR, ReZoom, Tecnis, Symfony) to correct presbyopia. The additional cost of cataract surgery with toric IOLs is approximately $1,500. Refractive IOLs are even more expensive, with an average cost of $2,500. So if you elect to have surgery with premium refractive IOLs, your on-paper cost could be in the $5,600+ range. These high-tech lenses are different than the standard monofocal IOL used in basic cataract surgery, which corrects vision for only one distance, and does not correct astigmatism. These factors can impact the on-paper cost of treatment, but the biggest factor impacting your true cost is the type of insurance coverage you have. 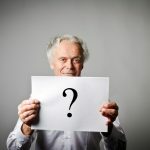 Since cataract surgery is considered a medically necessary procedure, the cost of cataract surgery is largely covered by private insurance or Medicare, the latter of which covers most patients. Medicare is the U.S. federal health insurance program that covers people aged 65 and older. Although Medicare Part A is free for most people, Part B has a monthly premium (typically $100 – $135). 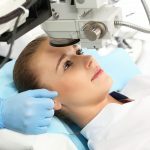 Cataract surgery is typically an out-patient procedure, meaning that you have the surgery in a hospital or doctor’s office, then go home the same day. As such, it falls under Medicare Part B (which covers outpatient treatment and doctors’ services). Though Medicare and private insurance generally cover standard cataract surgery with monofocal implants, they do not cover the additional cost of refractive cataract surgery, which includes a premium IOL and/or a laser. Medicare covers approximately 80% of the cost associated with standard cataract surgery, leaving the patient responsible for the remaining 20% after the deductible is met (the 2017 deductible for Medicare Part B is $183). 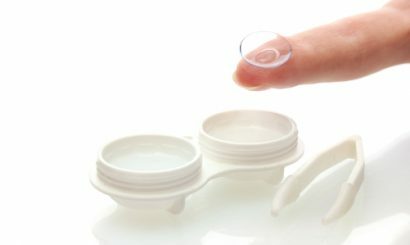 If premium IOLs are desired to significantly reduce dependence on glasses and contacts, then the patient will have to cover the difference. For example, if the patient referenced in the above cost breakdown wanted to have surgery with a premium toric IOL to correct astigmatism, he or she would be responsible for the $883 + $1,500 ($2,383), the average cost of a toric IOL. 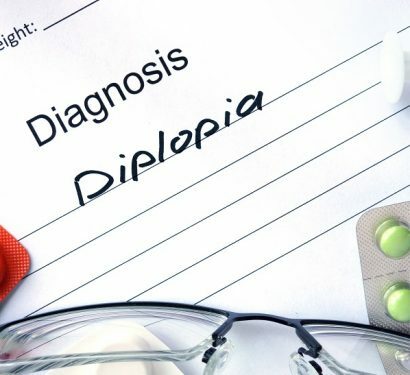 If the patient referenced above opted for a presbyopia-correcting premium IOL, the cost would be $883 + $2,500 ($3,383). If the patient also wanted laser cataract surgery, then add on another $1,500. Essentially, premium cataract surgery can nearly double or triple the potential out-of-pocket costs. If a premium option is desired but there is a concern about the out-of-pocket costs not covered by Medicare, then there is the option to buy a separate “Medigap” policy from a private insurance carrier. 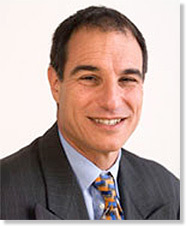 Medigap plans supplement Medicare coverage and help to offset the out-of-pocket cost of care. They function very much like traditional insurance policies, just on a much more narrow scale. That means they have their own deductible that must be met before coverage kicks in. The best way to determine what cataract surgery will cost you is to schedule a consultation with a surgeon to discuss treatment options. 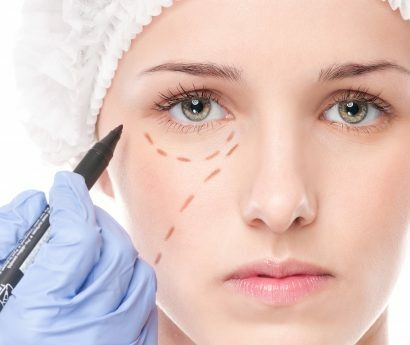 The surgeon’s staff will be able to provide you a cost estimate for your unique considerations. You can also speak with your insurance carrier for more specifics about what your policy covers. Medicare patients can visit Medicare.gov to learn more, or contact the organization at 1-800-MEDICARE to speak with a representative.